Radial-cassette extractors There are 6 products. 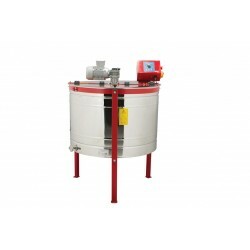 Radial-cassette honey extractor, Ø800mm, 6 x LANGSTROTH, electric drive, PREMIUM LINE. Automatic controller. 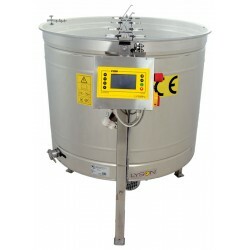 Radial-cassette honey extractor, Ø800mm, 6 x Deutsch Normal, electric drive, PREMIUM LINE. Automatic controller.